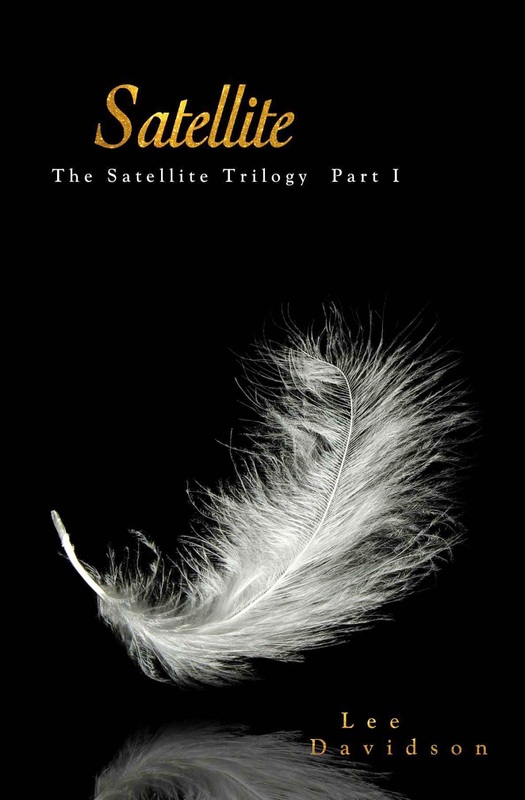 I was recently asked to review the book Satellite written by Lee Davidson. This is the first book of a series for young adult readers. The genre would likely fall under sci fi and fantasy. In 2012 it was reviewed by ABNA and they were quoted as saying it was "an epic love story." The book itself is really inspired by the idea that everything happens for a reason. When you delve in to the story, you find the main character, Grant Bradley, was never meant to survive cancer or live a happy ending with his fiancee. His destiny was planned before he was born, by the life-planning schedulers, to become a Guardian Angel. Grant decides to refuse his destiny and visit his fiancee. Keeping their connection alive and in secret turns out to be the biggest challenge Grant has faced. If you would like to learn more about this book or order, please click HERE.